Zenith Doors Industrial Ltd only supply and install quality automated doors and limit ourselves to leading well established products only. 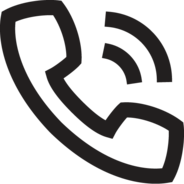 As a local private company we feel that we offer a service that can be bettered than any other company, we offer free advice and surveys. No salesman involved just experienced professionals. 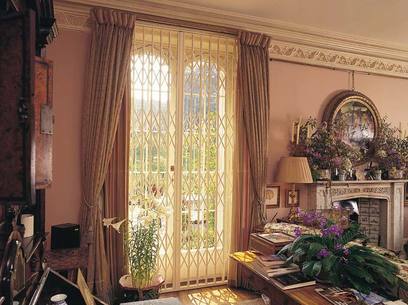 Our showroom has full size working roller shutters and sectional overhead automated doors for you to view. 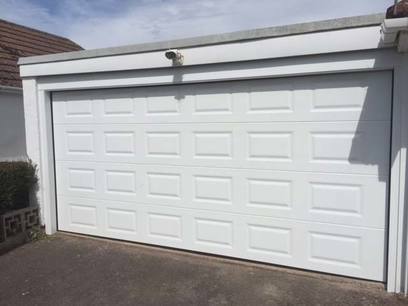 Our commitment is to give an unrivalled service and as such we hold several accreditations including SafeContractors, Chas, Constructionline, ADIA and we are a registered ISO 9001 company and members of the DHF (Door and Hardware Federation). We pride ourselves on our Health and Safety programme to ensure safe working practices to protect our staff and customers. We have fully qualified NVQ qualified engineers, a qualified electrician and all our workforce are CSCS registered and receive ongoing training. Copies of certificates are available upon request. 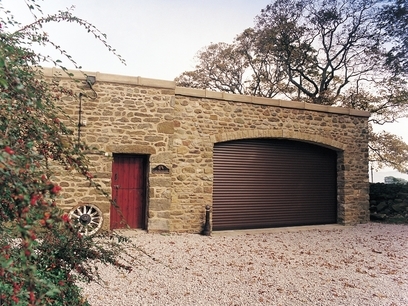 For an enquire into the roller garage door cost, contact us today! 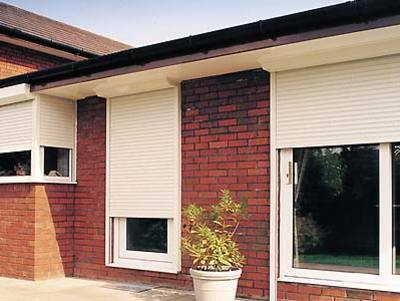 As recently as June 2015 a television programme reported that a number of companies were supplying roller shutters that did not have the required safety devices the regulation stipulates. 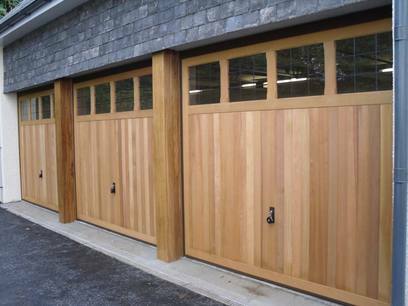 Zenith Doors can confirm that all our garage doors are provided with all the necessary safety equipment.